Every so often I see an ad that is so mind-blowingly clever, and it can be for something I might have no plans of ever purchasing! 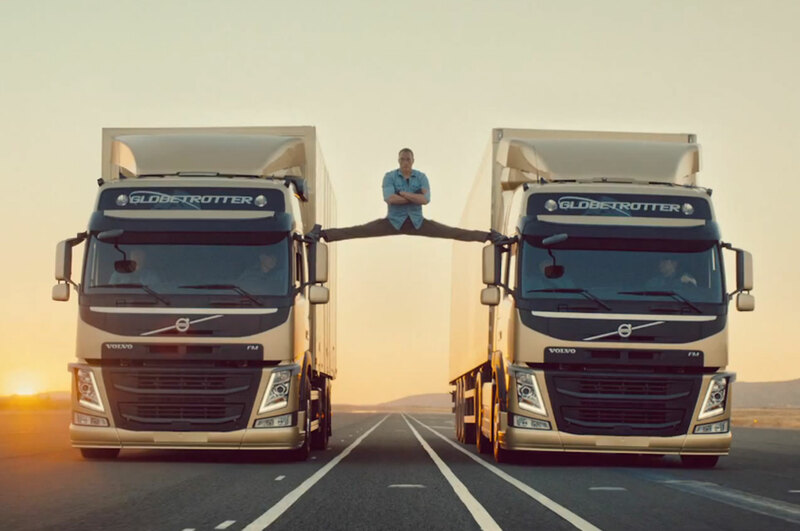 Case in point last week with the Volvo advert with Jean-Claude Van Damme (JCDV) that went viral (31 million views of the video as of today – 5 days after it was released; that’s viral at a whole new level). Most of us know JCVD from his martial arts movies – some good, some not so good. It was “Bloodsport” (in the late 1980’s) that got me hooked – and not just because it was set for part in Hong Kong (my home town). JCVD’s martial arts skills are somewhat impressive and he’s extremely flexible. I can remember some shots from “Bloodsport” of some unbelievable high and targeted kicks. I’ve studied karate for a few years since those days and know a bit more about how the body works and what static and dynamic flexibility is all about, and know even better how difficult things like this are to master! Epic split doesn’t do it justice! It’s unbelievable. It took me 2 takes of the video to realise the trucks were going backwards! The skill of the professional drivers is amazing as well – they’re not driving that slowly but in a perfect straight line! The genius of the advert for me is on so many different levels. The music is perfect – very relaxed and almost mesmerising. It’s “Only Time” by Enya and all of a sudden the track is up in the charts on iTunes and conveniently a whole £0.20 higher in price than all the other tracks on the album (that’s 13 years old). Yes I’ve downloaded it through iTunes now and listened to it a lot. Even the little Nobles know the name of the track. I also now know a bit about Volvo Trucks and their amazing dynamic steering control (2000 readings per second for the steering goes into the trucks’ on-board computers) and have even watched a few YouTube videos showing how it works – and it is very impressive. A hamster can even steer these trucks with a bit of help and a fan case! Some of the ads Volvo have done for these trucks are pretty cool – do take a look at Volvo Trucks on YouTube and check out the others. Did JCVD know what he was letting himself in for when he signed up for this? A very very clever ad. Sure most of the people viewing the viral ad won’t be buying a truck but they will know about them and are sure talking about them. I was only helping on a school trip today for my little girl’s class (7 to 8 year olds) and telling them about JCVD and his splits! Viral marketing at it’s best. This entry was posted in Karate, Technology and tagged Ads, Dynamic control steering, Enya, Epic Split, Hamster, iTunes, JCVD, Jean-Claude Van Damme, Jean-Claude Van Damme's Epic Split, Martial arts, Only Time, Viral marketing, Volvo, YouTube on 20/11/2013 by Jason. Despite the fiasco about booking tickets for the London 2012 Olympics and the lack of thought that seems to have gone into the whole way the tickets are sold to UK residents (and how user friendly the systems aren’t and how the system couldn’t handle the demand for tickets, I could go on but that’s not what this blog post is about), the tickets we did get have arrived. 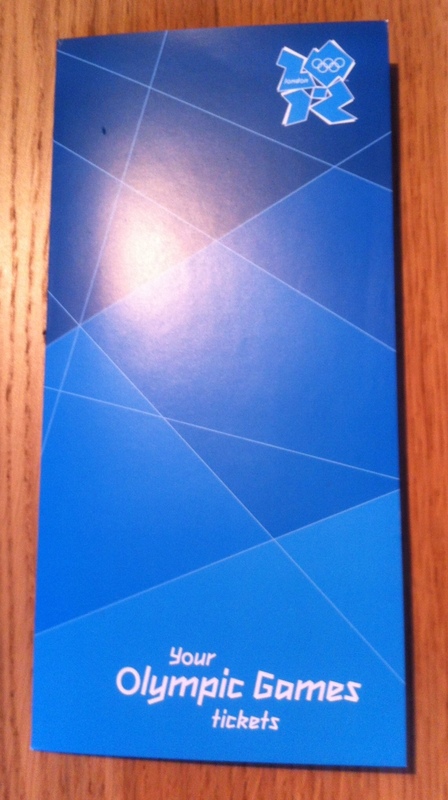 A very nice package, with tickets and a bit of information about the event. 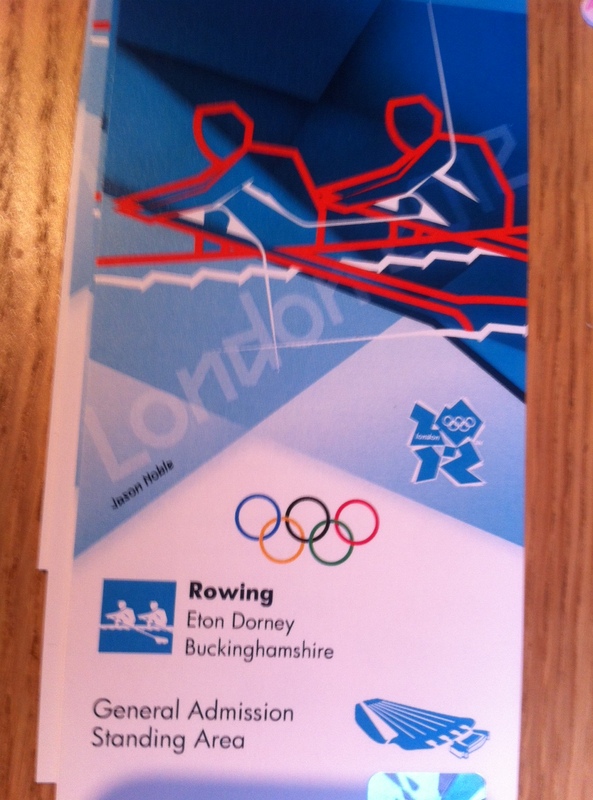 It’s for rowing, which is over in Windsor, so not London, but they’ve very kindly included 4 travelcards for us to use on the day to get to the event in London. Hmmmmm. And they’re standing area only but the cheapest “seats” or tickets so not too unexpected. Don’t get me wrong, I may sound not too positive about all this but I am. It’s going to be an awesome summer in London and as I’ve said in previous posts, this is London’s year. 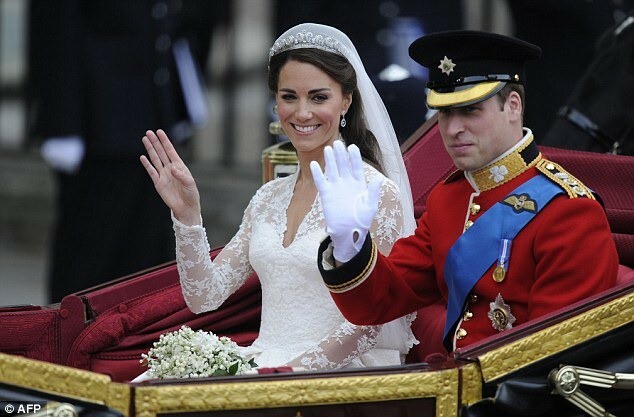 Plus with the Jubilee celebrations this weekend, it really doesn’t get much better. I was at a conference in London this week about the online Olympics and the technology behind the scenes is incredible. Never have there been games before where the demand for online media has been so great. Back in 2008 for the Beijing Olympics, social media services like YouTube, Twitter and even Facebook were still growing up. In 2012 it’s a completely different story, social media is pretty much everywhere and being used in all sorts of different ways, by consumers (of all ages), brands and everyone else. The demand on the back-end infrastructure for storage, distribution and more is going to be unprecedented. The task of forecasting what to expect will have been no small feat, and no doubt is still changing and being fine tuned. The plans around redundancy and how to fix problems – with the technology – will be something else. What the BBC have planned is fantastic – their Sports page on their web-site is the centre piece and the experience you’ll get on all devices – personal computers, tablets, mobiles, smart TVs and anything else, is going to be so good that it will almost (maybe not quite) be a better more immersive experience than actually being there! That annual license fee we pay in the UK for the BBC doesn’t look too bad. The planned 24 live better than HD (as we know it) simultaneous video streams is impressive to say the least. This really is the first global online digital Olympics. Right up my street – in both ways! The BBC have got it right, lots they’ve learnt from that amazing service that is the BBC iPlayer and other global British broadcasts they’ve done – the Royal Wedding last year for example. But the ticket system and booking events, we’ve not got it quite right. One shining light here though – and the subject of this post – is Royal Mail. That amazing British institution that just works so well. Where else in the world can you post a letter or anything for that matter and know it will arrive anywhere else in the country pretty much the next day. Yes the prices have just gone up, but it’s still worth it. Interestingly as well, a postman I was speaking to only this week, said it’s one of the few services you still pay for before they deliver and actual give you the service. Having had a few e-mails from the Olympic organisers about when roughly to expect the tickets to arrive, you kind of sit back just waiting and hoping. 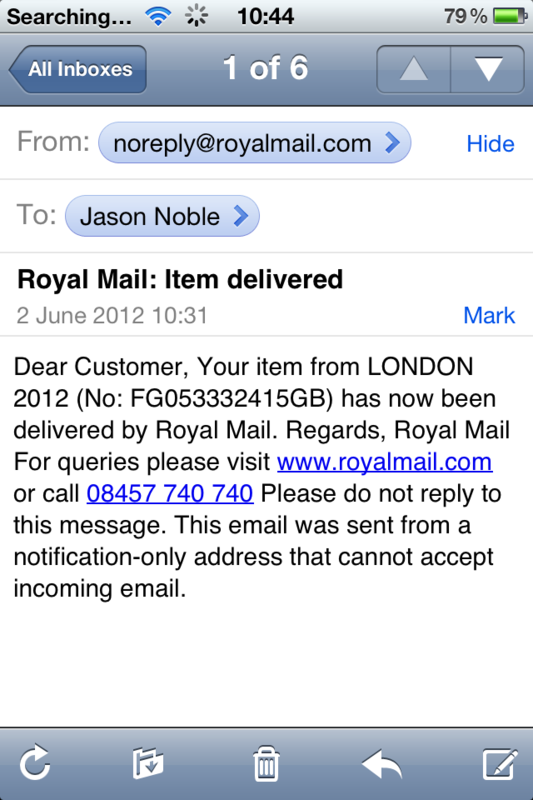 This morning, I got an SMS message and e-mail from Royal Mail telling me the tickets would arrive today. They then arrived care of our very friendly local postman Mick, with a big smile on his face. Signed for with the mobile pad he had and then literally less than one minute later another SMS message and e-mail confirming they’d been received. Now that’s proper service and a very very good use of the latest technology. Keep it up Royal Mail, another reason Britain is brilliant. 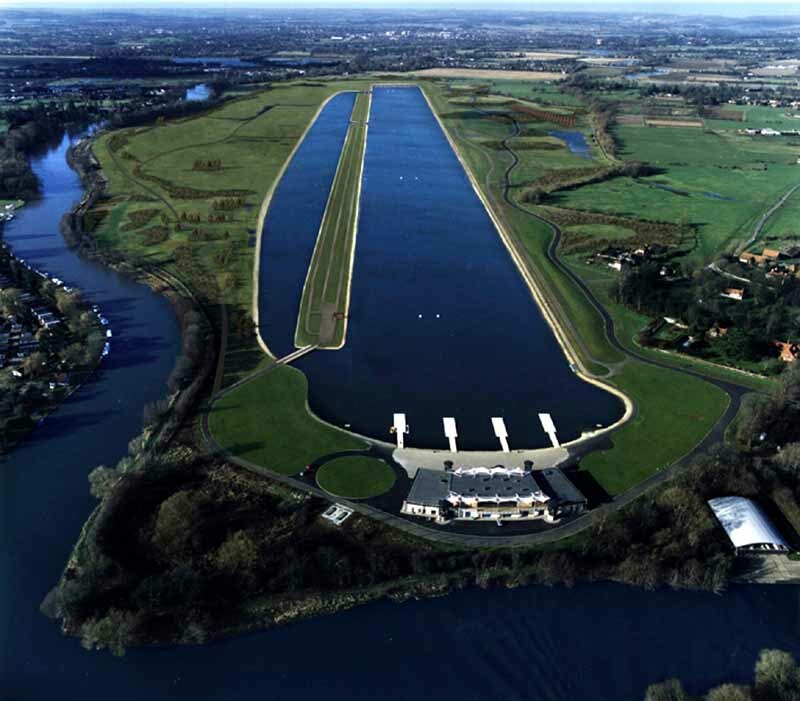 This entry was posted in Customer Success, Technology and tagged 2008, 2012, BBC, BBC Sports, Beijing Olympics, Britain, Digital, Eton Dorney, FaceBook, Infrastructure, Jubilee, London, Media, Olympics, Postman, Rowing, Royal Mail, Tickets, Travelcard, Twitter, Windsor, YouTube on 02/06/2012 by Jason.